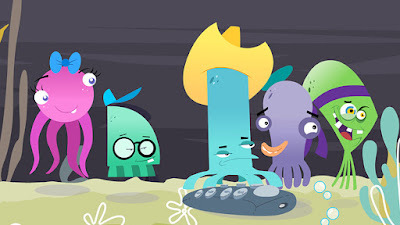 CANNES / SINGAPORE, 13 OCTOBER 2017 – Ahead of MIPJunior, Nickelodeon Asia announced that it has acquired the exclusive Pay-TV and non-exclusive Video on Demand (VOD) rights to three animated shorts in Southeast Asia – Cracké, Monster in a Box and OUTOPUS. These will air on Nickelodeon Asia’s linear channel starting end-October 2017 and selected episodes will be available on the Nickelodeon Play app in Singapore in December 2017. The first of the shorts to broadcast on Nickelodeon Asia and on the app is Cracké, a 3D animated comedy series produced by Squeeze Studio Animation in Québec City, Canada. 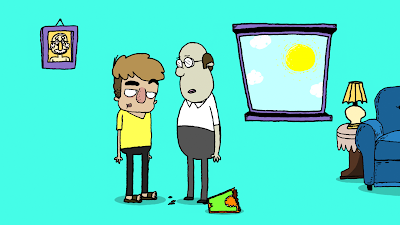 A 52 x 1-minute series, it features Ed, an anxious ostrich dad, and his beloved brood. 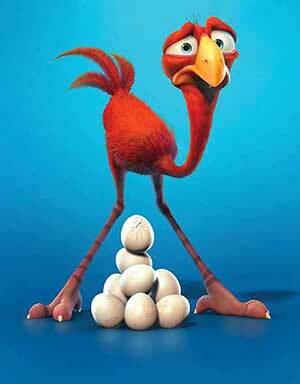 With the good intention to protect his eight eggs, Ed will cause trouble and threats, and never miss an opportunity to make things worse for himself. To offer viewers varied content and animation styles, Nickelodeon also picked up two 2D animated shorts distributed by Monster Entertainment. Pitting one monster and one unsuspecting dupe to create a whole lot chaotic fun, is Monster in a Box. 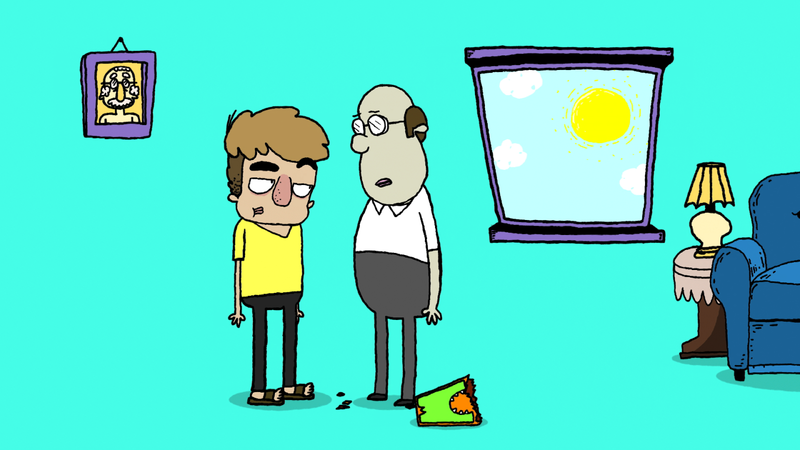 These 26 x 1-minute shorts are chock full of absurdity, irreverence and fun and bring to mind the vibes of single-panel comic strip The Far Side, and the Monty Python comedy sketch show. Produced by Eggplant TV and Teletoon in Canada, each short has no dialogue (except for the odd fart, sneeze or groan) and one unique Monster poised in a box just waiting for that special someone to open up and look inside. Meanwhile, OUTOPUS (52 x 2-minutes) follows five octopus friends confined in a boring fish tank, and watching the ocean from their window. They spend their time planning all sorts of crazy escapes, with the ultimate goal of being able to get out and swim free. It is produced by Rocket Cartoons in Costa Rica. Nickelodeon has also announced that it has greenlit Sharkdog, its first animated short-form series from Asia, coming out of the 2015 edition of the annual Nickelodeon’s Global Animated Shorts Programme. More Nick: Nickelodeon International Greenlights Two Short-Form Series From Global Animated Shorts Program!